When strength and dexterity are of great importance, the Supertouch 1261/1269/1267 Powder-Free Disposable Nitrile Gloves are the perfect choice. 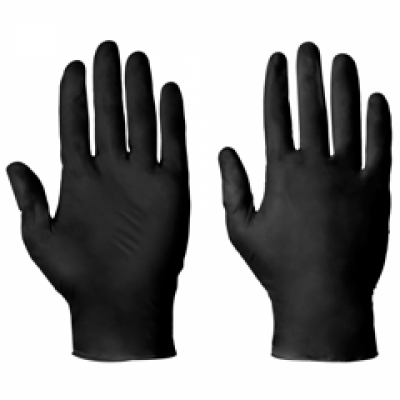 Latex-free and powder-free, these gloves are kind to your skin and suitable for an array of tasks, including food handling, engineering and lab work. 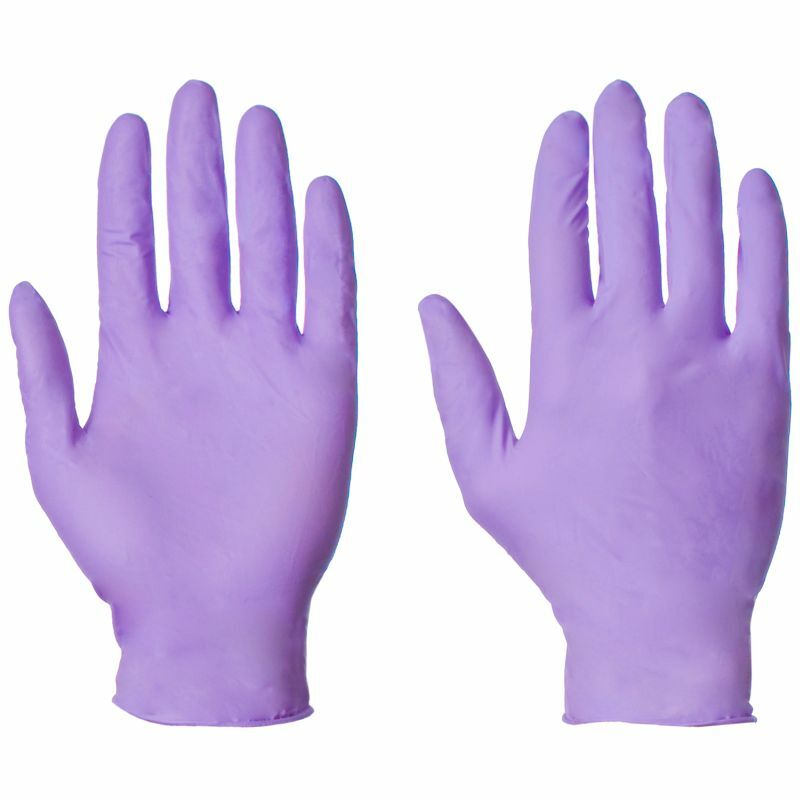 The Powder-Free Disposable Nitrile Gloves have been tested in accordance with EU standards to ensure high levels of performance. This standard specifies requirements and tests for gloves for medical purpose, including impermeability, sizing, strength, thickness, maximum elasticity before and after accelerated ageing, as well as biological safety qualities. 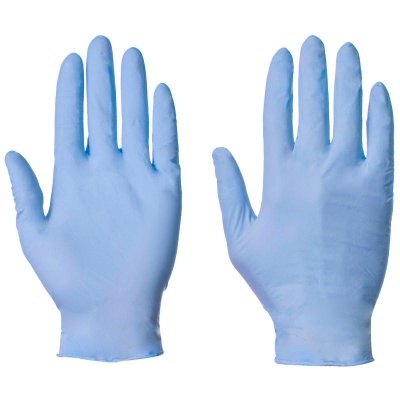 The Powder-Free Disposable Nitrile Gloves are available in four sizes that should fit most people. Please measure the circumference of your hand around the knuckles (excluding the thumb) with your hand open and your fingers together, and the length of your hand from the tip of your middle finger to your wrist.